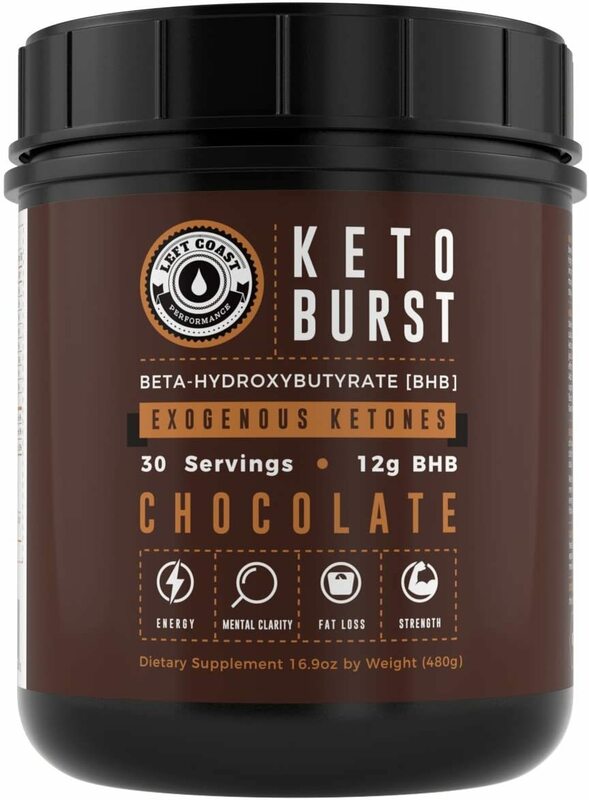 RAPID KETOSIS: Adding two scoops of Keto Burst to your favorite drink helps to rapidly enter ketosis while following a Keto diet. It allows you to live a regular life style, without forfeiting weeks worth of hard work and strict dieting. It’s formulated to help increase Ketone blood levels, increased energy, improved ability to burn fat, athletic and mental performance. DOUBLE THE SIZE OF COMPETITORS: Other BHB salts sell for over $50 and only offer 8 oz! Our superior product offers a full 17oz of rapid ketosis delivery. DIRECTIONS: If you are new to BHB supplements start with 1 scoop. For best results use a shaker bottle. 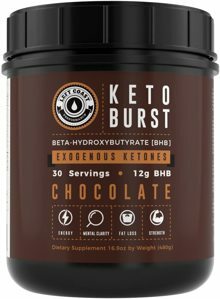 Keto BURST is an extremely effective product to help raise blood ketone levels and while our taste experts spent months crafting the formula - all BHB ketones are naturally tart. MIXES EASILY – Add to your favorite nut milk, smoothies or just mix with water. For best results use a shaker bottle. Keto Burst can be used to sustain your blood ketone levels, to skip the keto flu, or to give you a jolt as a pre-workout drink.